Ole Gunnar Solskjaer’s return to Manchester United has brought back the exciting brand of attacking football at Old Trafford – one that was on regular display during the days of Sir Alex Ferguson. In fact, the Norwegian has time and again admitted that his footballing philosophy is based on everything he learned from the legendary Scot during their time together at the Mancunian outfit. 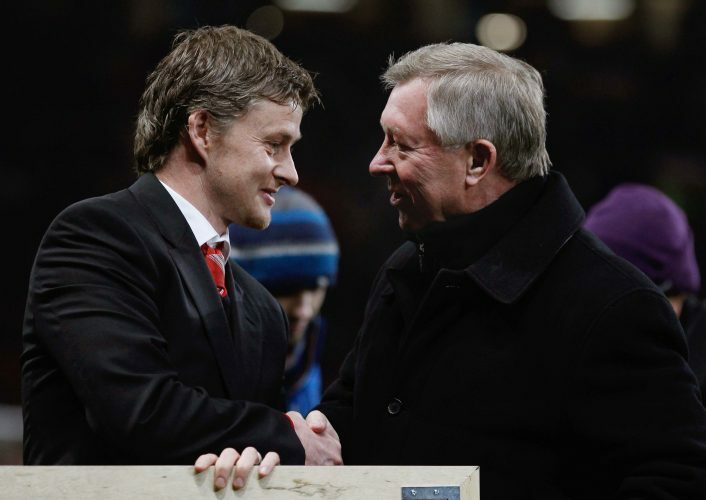 The two continue to share a strong bond, and there have also been reports that suggest Sir Alex played a huge role in the interim appointment of Solskjaer in the first place. Further, the 77-year-old has been much more involved with the first-team since his former striker replaced Jose Mourinho, having even visited the training ground a couple times since mid-December. However, the truly surprising piece of news broke out when several English sources claimed that Sir Alex’s influence had grown so strong, that he was actually picked Solskjaer’s starting lineups for him. Now, the 45-year-old has had his say on these rumours, revealing the actual truth of the matter. In an interview that took place this Monday, Ole shed light on the actual amount of influence Sir Alex has on his decisions, as he stated (via Evening Standard): “We don’t speak weekly. I haven’t spoken to him many times.